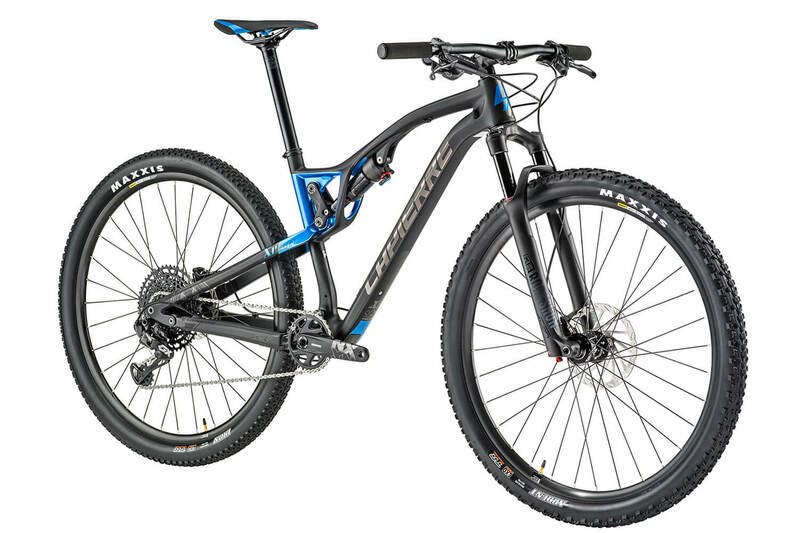 The XR is our full-suspension, cross-country marathon bike. 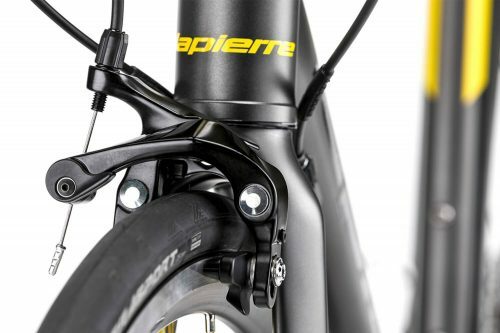 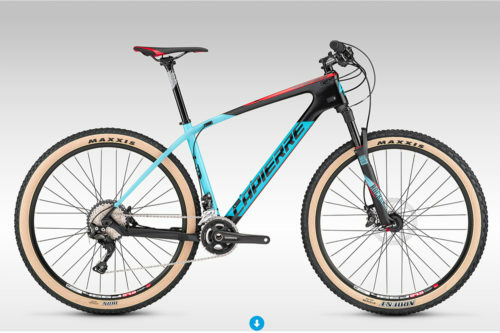 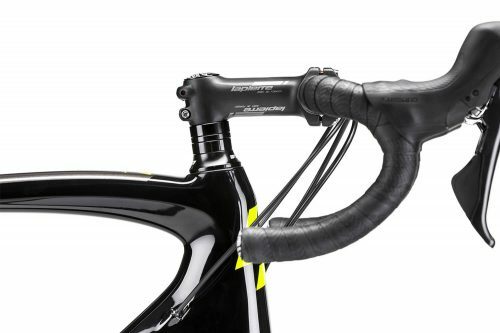 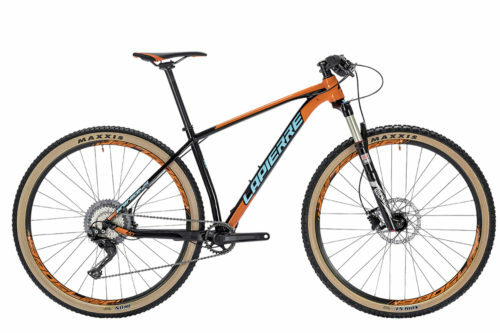 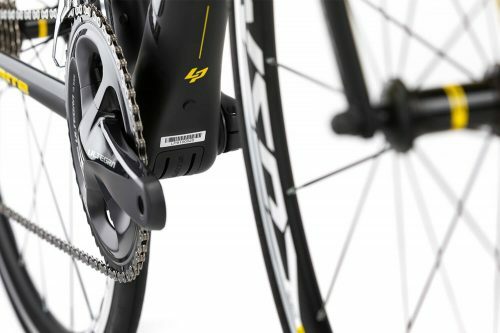 With its 100 mm of clearance both front and rear and its state-of-the-art kinematics, this bike offers an outstanding compromise between pedaling ergonomics and sensitivity to shocks. 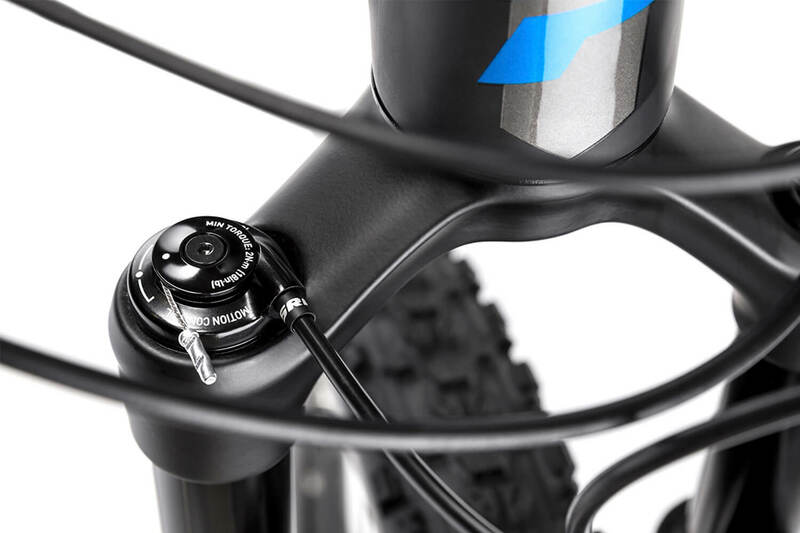 The XR is our full-suspension, cross-country marathon bike. 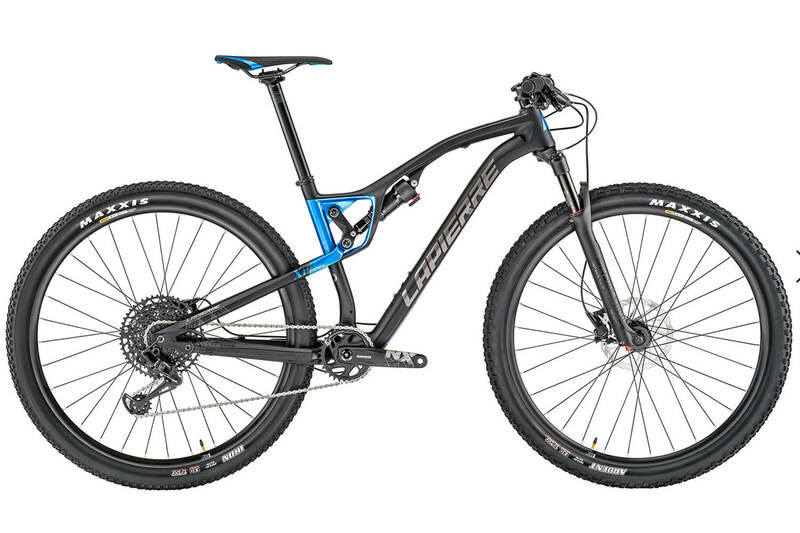 Exclusively proposed in carbon for its dynamic qualities, with 29-inch wheels for grip and comfort, equipped with the standard Boost for enhanced stiffness and precise handling in turns. 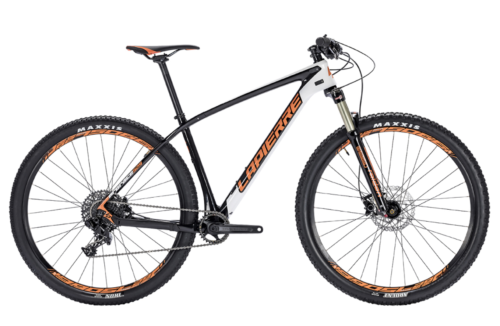 With its 100 mm of clearance both front and rear and its state-of-the-art kinematics, this bike offers an outstanding compromise between pedaling ergonomics and sensitivity to shocks. 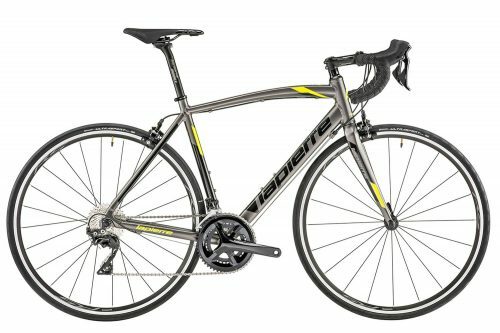 Extremely easy to handle on slopes, this bike?s geometry has been laid out to save time during technically-challenging descents. 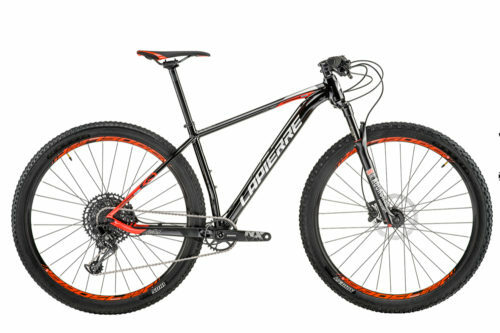 Exceptional handling and comfort to blast through the kilometers and widen your lead over the competition. 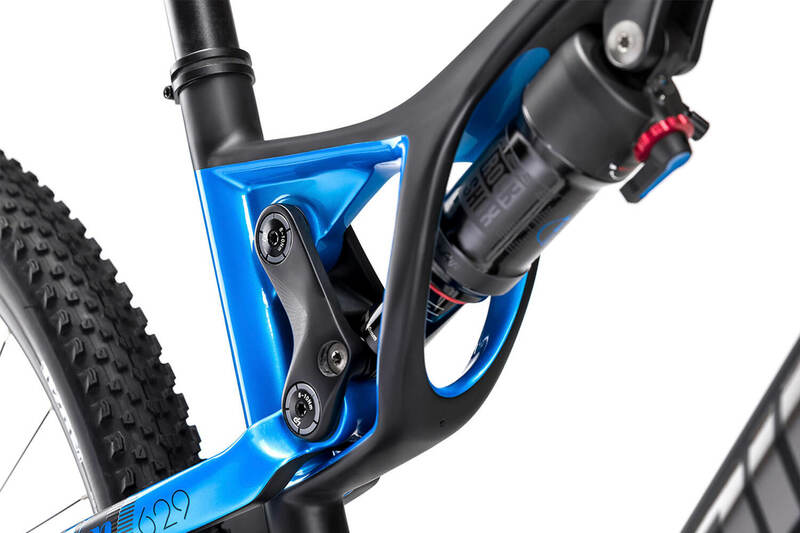 With its brand new chassis, rolled out in 2017, this 629 version sets the latest standards in mountain biking: a Boost hub for greater stiffness, and a ROCKSHOX Deluxe RL shock absorber for more efficient riding. Comfort has not been spared, as evidenced by incorporating a ROCKSHOX REBA RL fork mount, locked from the handlebars. 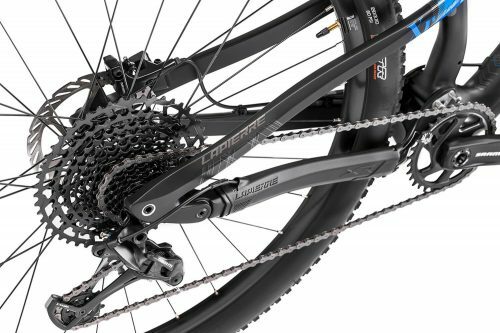 To navigate anywhere and everywhere, you can rely on the SRAM NX EAGLE 12-speed transmission and its 11-50 cassette. Moreover, its new Formula hubs and Mvcic XC rims provide you with the light weight and responsiveness you?ll need to raise your performance. 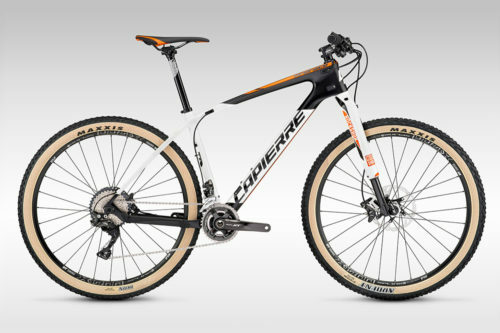 Ultra-lightweight, rigid and precise, the XR 629 is the ultimate piece of equipment for your cross-country outings.